Oracle’s free VirtualBox virtualization solution is intended for use on the desktop. Management of virtual machines is via a GUI that only works locally and cannot be used on the network. Although a command-line option is available, it offers very few of the comforts to which you’ve become accustomed. With the tools presented in this article, users can control VirtualBox VMs on the server remotely and conveniently. 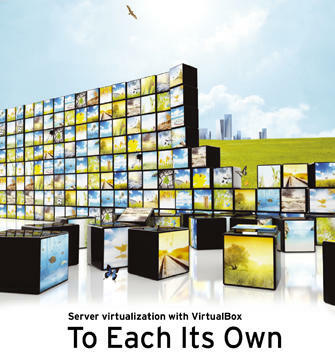 VirtualBox offers a number of advantages compared with other virtualization solutions. For example, the program is available free for the major platforms (e.g., Windows, Linux, Mac OS X, and Solaris), and it supports a wide number of guest systems, including exotics such as DOS/WIN 3.1 and OS/2. Installing VirtualBox is easy on any platform because it usually only involves running a setup program or installing a package on the system. VirtualBox does not place heavy demands on the hardware; it does not require Intel VTX/AMD-V or a special Linux kernel, although it still offers great performance, thanks to its own guest extensions. In the VirtualBox Remote Desktop Protocol (VRDP, Figure 1), VirtualBox also has a built-in graphical interface to all the virtual machines: an RDP client is sufficient to access the VMs on the network regardless of the guest operating system. 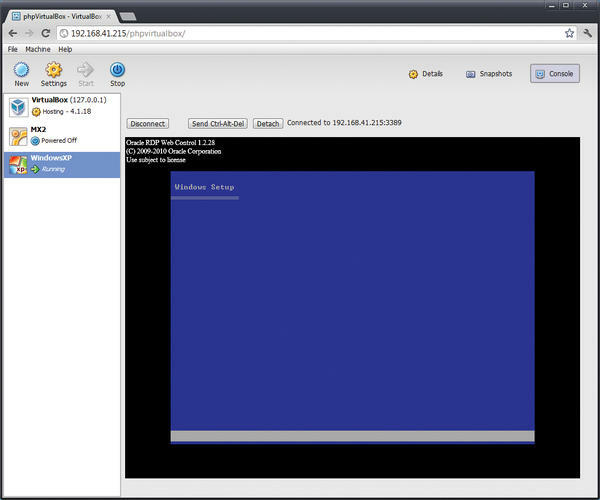 Figure 1: Thanks to VRDP support, you can access the virtual machine consoles in your browser with phpVirtualBox. Up to version 4.0 of VirtualBox, both a commercial and an open source edition (OSE) existed. The OSE often was available in the various Linux distro repositories, so users could easily install via their package repositories. As of version 4.0, Oracle has now merged these two versions in a binary, which you can download from the VirtualBox website. For Linux users, Oracle continues to provide repositories for various Linux distributions. The non-free components, such as support for USB 2.0 devices, the VRDP server, and PXE boot for Intel network cards, were outsourced into the Extension Pack. Non-free here means Oracle has not released the source code. The Extension Pack is still available free of charge. For operations on devices without a graphical user interface, VirtualBox can launch virtual machines in Headless Mode. VMs launched in this way automatically have VRDP support, so that network access to the system running on the virtual machine is possible with an RDP client. to check the version. Then download and install the Extension Pack. For my server, the procedure is shown in Listing 1. VirtualBox should now be running on your server. Because the Linux server doesn’t have a graphical user interface, controls are restricted to the command line. The focus here is the vboxmanage command; if you call it with the -h parameter set, you are treated to no fewer than 448 lines of commands and parameters. You just need a few of them to start creating, cloning, deleting, and modifying virtual machines. For more information, check out Chapter 8 of the VirtualBox online help. You will not always want to manage VirtualBox on the server via the command line. Alternatively, you can use the graphical front end phpVirtualBox by Ian Moore, which offers browser-based controls. phpVirtualBox maps the VirtualBox GUI in detail with the help of Ajax in the browser (Figure 2). 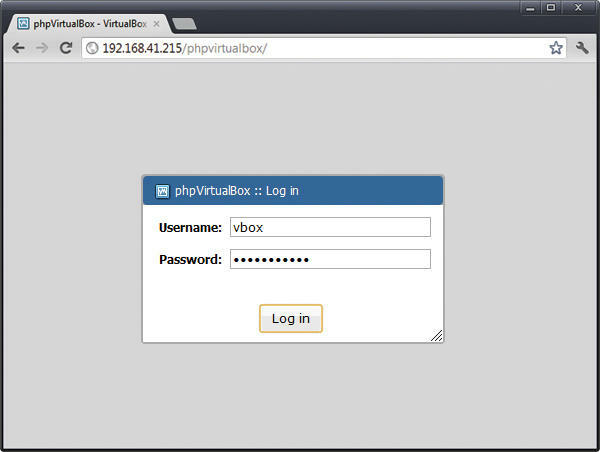 Figure 2: phpVirtualBox with its Ajax interface precisely emulates the known functionality of the native GUI. This means virtually no restrictions compared with operations as usual on the native GUI. However, phpVirtualBox is not designed for setting up a hosted service in which multiple users have different permissions for the different VMs: The administrator on phpVirtualBox always has full control of all the VMs on the host. To communicate with the VirtualBox host, phpVirtualBox uses the Oracle SOAP interface VBoxWebSrv. In combination with a locally installed Apache2 web server with PHP 5 support, you then have a complete setup. The VirtualBox host and Apache could, in principle, be installed on two separate physical machines using phpVirtualBox. However, because Oracle’s VBoxWebSrv does not provide any kind of encryption, communications – and thus transmission of the password – from the web server to the VirtualBox host would be unencrypted. VirtualBox doesn’t globally map VMs to the system, but always to the user who created the VM. Therefore, you first need to create an appropriate user and a group. In this example, the user will be vbox and the group vboxusers . you will find a new directory named phpvirtualbox-4.1-7 in /var/www . For simplicity’s sake, change the directory name to phpvirtualbox to avoid unnecessary typing later on. In your web browser, you can now surf to http://<Hostname>/phpvirtualbox to access phpVirtualBox. For the first login, the username is admin and the password admin . Next, in File | Global Settings | User , assign administrative rights to the user vbox and define a password for logging into the web interface (Figure 3). Figure 3: Setting up user vbox. It is a good idea to delete the admin user immediately – or at least change the password to something secure. In the phpVirtualBox web GUI, you can now fully control VirtualBox over the network, just as in the native client. Although it is easy to work with phpVirtualBox, unfortunately the VirtualBox API does not support automatically starting and stopping VMs at system boot or shutdown time, so you must again delve into the toolbox to automate the VirtualBox host’s operations as much as possible. 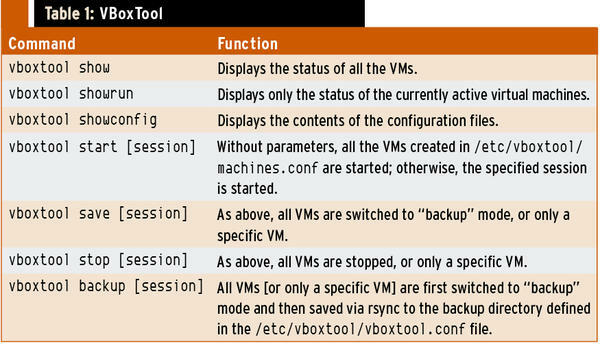 VBoxTool comprises a series of wrapper scripts for the VirtualBox CLI tool VBoxManage; for example, you can automatically start and stop individual or all virtual machines when the host is started or shut down (Figure 4). 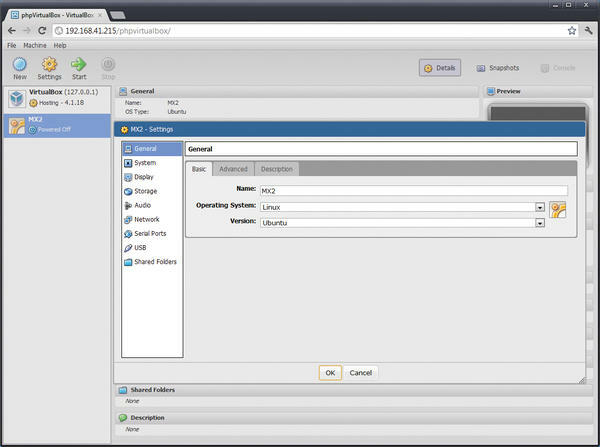 Figure 4: VBoxTool simplifies the management of virtual machines on a VirtualBox host. With a single command, you can view the status of VMs and start, stop, or backup via rsync. With VBoxTool, you can also retrieve information about the status of all or just the current virtual machines or handle bulk operations at the command line with a single command. When running the backup command, VBoxTool also takes care of automatically switching the machine to secure mode and restarting after creating the image. Optionally, you can specify a backup directory to which the virtual machines are automatically backed up. If you specify a backup directory, you can back up virtual machines over the network – for example, to a NAS or a share on a server. However, you must make sure the user also has the appropriate write permissions in the specified directory. If you do not explicitly specify the backup folder, the backups are created in the respective folders of the VMs. The machines listed here are now automatically started by VBoxTool when the host system boots and are stopped again at shutdown. The configuration stage is done. From now on, the commands listed in Table 1 are available for you to control your virtual machines. If you are ready for some creative configuration, you can compensate for the lack of network connectivity in the VirtualBox GUI by designing your solution around a pair of helpful open source tools: VBoxManage and phpVirtualBox. Thomas Zeller has focused on IT security and open source for 15 years. Zeller is also the author/co-author of the books OpenVPN kompakt and Mindmapping mit FreeMind (in German). In real life, Thomas Zeller is the managing director of a medium-sized IT system integration company.